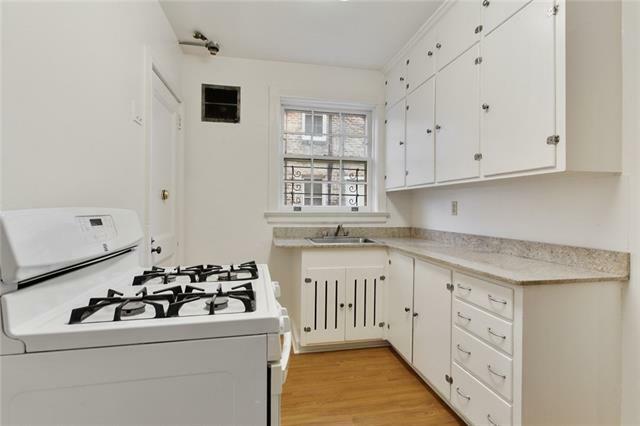 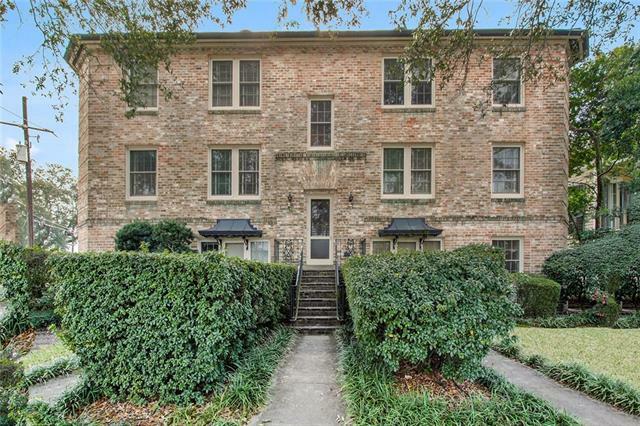 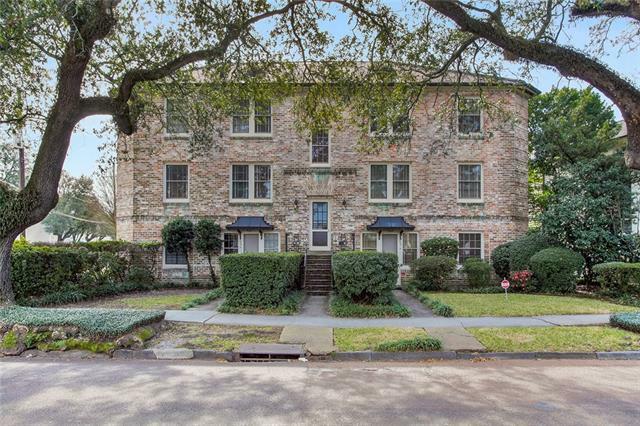 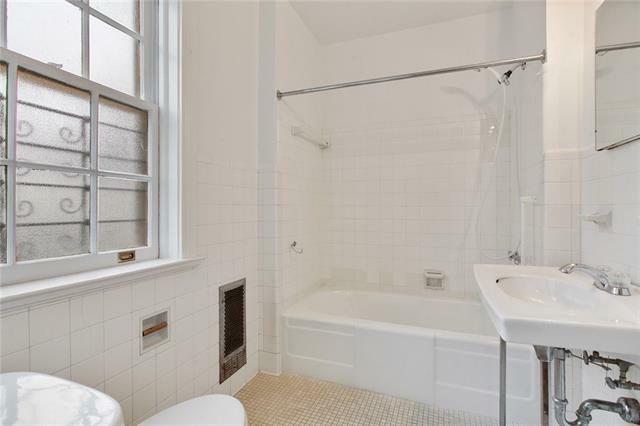 Cute apartment in prime location right on historic St Charles Ave! 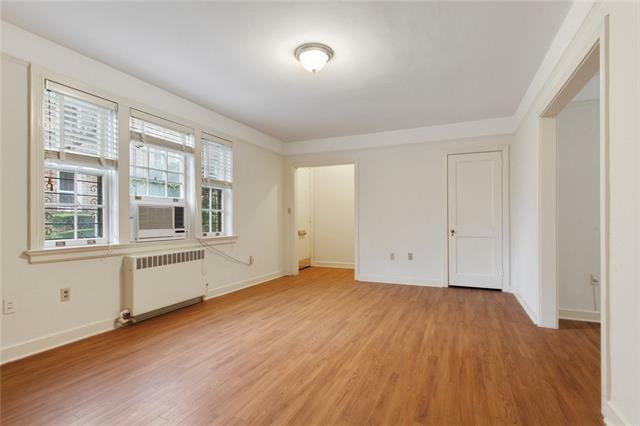 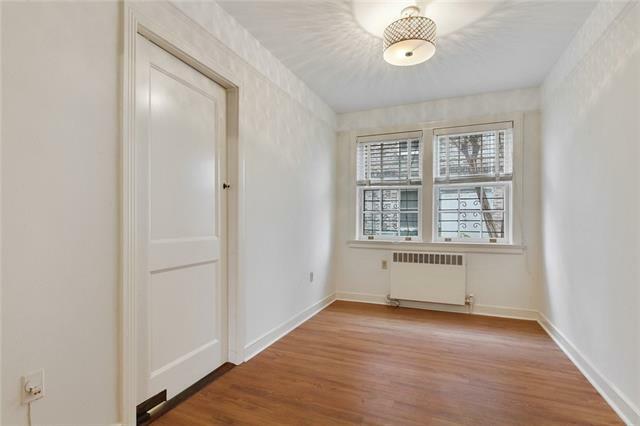 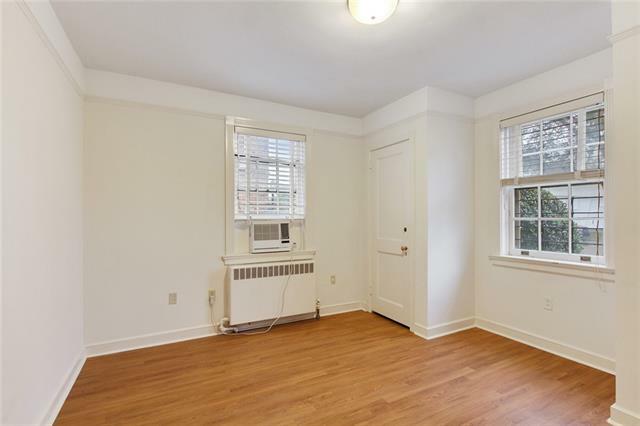 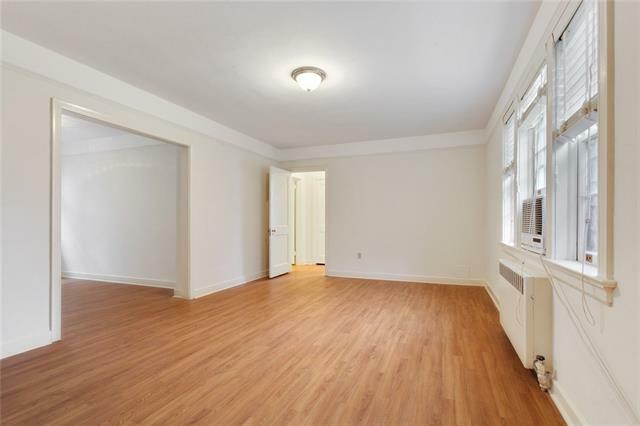 Apartment features lots of light, hardwood floors, separate dining area, (or space for a home office), and a spacious living room! 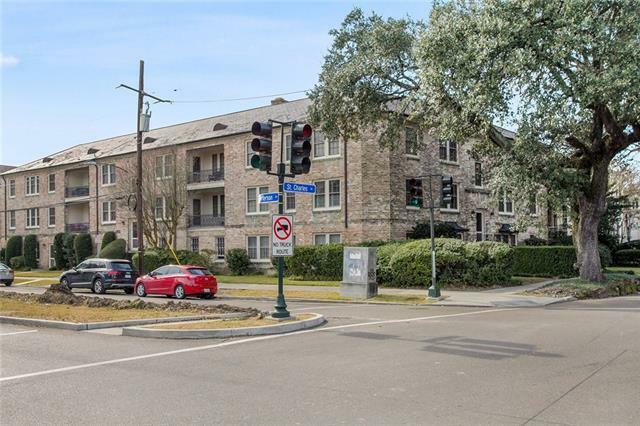 Don't miss your opportunity to live only steps from the St Charles Street Car Line, and walking distance to the JCC, Public Library, Magazine St. commercial corridor and Audubon Park!